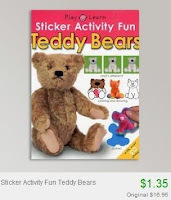 Kid's Activity Books from $1.35 + 10% Off or Free Shipping! Totsy is having another great kids' book sale! Prices start at just $1.35 (there's actually 1 Easter book that's only $1). These books are all activity books that feature stickers, "how to draw", puzzle books, clay models and much more. 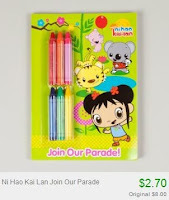 A lot of books have popular characters like Winnie the Pooh, Wonder Pets, Mickey Mouse, etc.